Remember Pebble's special edition smartwatch for mothers on Mother's Day that featured double wrap leather wristbands? Well, it appears the special edition smartwatches are here to stay, with the company announcing the Pebble Time Round in Polished Silver and Polished Gold. The Pebble Time Round Special Edition smartwatches are now at Kickstarter for $199, and the company intends to bring these two new watches to the mass public after Kickstarter backer watches ship to early adopters. It's not hard to recommend these new Pebble watches, particularly because they maintain everything you love about them but "up the ante" when it comes to design. The Gold and Silver finishes make these smartwatches look premium and luxury, and smartwatch consumers are all the rage about premium build quality in their smartwatches. There's a reason as to why the Huawei Watch and Moto 360 have proven to be so popular within Android Wear, and Samsung has gone on to create Rose Gold and Platinum Gear S2 smartwatches on homegrown OS Tizen. Pebble is not only promoting these new luxury Pebble Time Round models, but also its most recently unveiled Pebble 2, giving early backers a choice of either 1) one Pebble Time Round Special Edition smartwatch for $199, or 2) one special edition and one Pebble 2 for just $298, $99 more than the first deal. 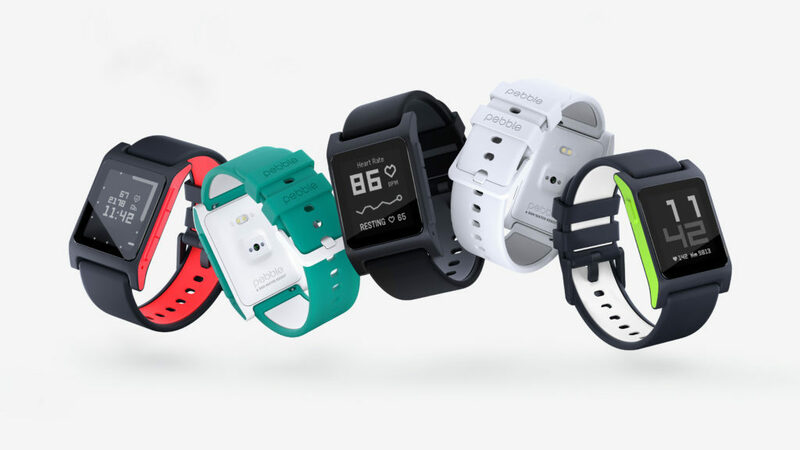 We really wish Pebble would give away two Special Edition smartwatches for $298. That would've been a deal worth commending. Yes, the Pebble 2 is still a good smartwatch, but it isn't as luxury as these new beauties. You can view 2 photos of the new Pebble Time Round Special Edition smartwatches below, with the Pebble 2 smartwatch collection to follow. 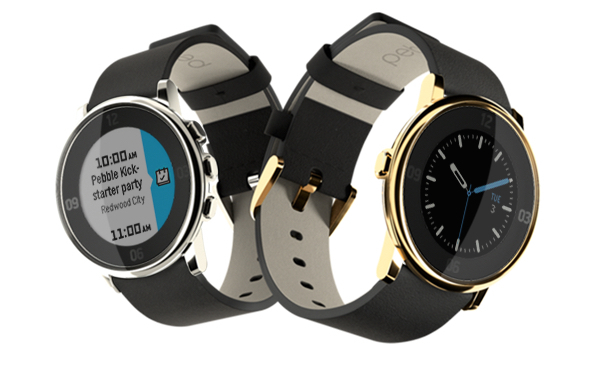 With the Pebble Time Round Polished Silver and Pebble Time Round Polished Gold, you're getting the same Always On Display (AOD), two-day battery life, Pebble Health, voice command capabilities, alongside of compatibility with the recently announced Pebble Core that has gained Amazon Alexa voice capabilities and the upcoming Pebble 4.0 operating system (which the company announced on its home page just two days ago). And, don't forget, you can always log your mood thanks to Pebble's new Happiness app. If these two smartwatches have you itching to buy them, head on over and indulge yourself. Your wrist never looked so good.